State Representative Dave Hinson knows there are a lot of misconceptions about small business owners out there. 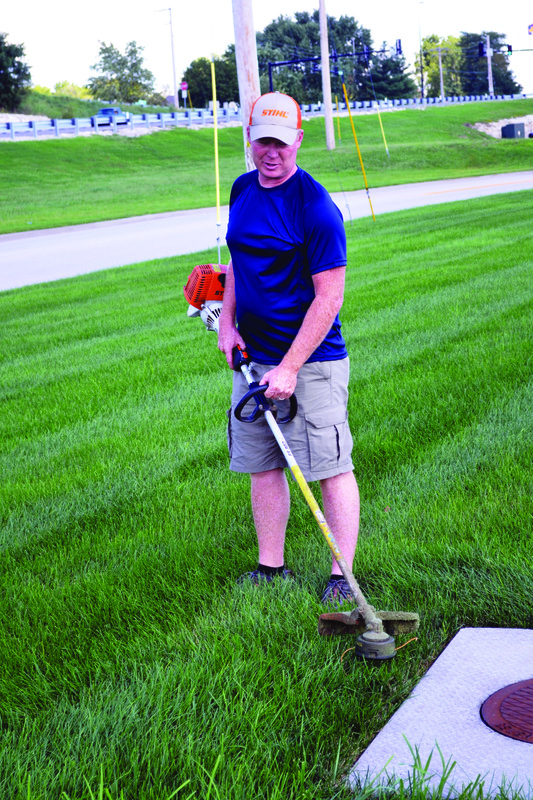 Dave Hinson and his wife, Heather, own two small businesses: Papa Murphy’s pizza in Washington and All Seasons Lawn and Garden in St. Clair. Together, they’ve learned the struggles of keeping a company open and the many forces that chip away at the bottom line. Income taxes and skyrocketing litigation insurance premiums cost their companies tens of thousands of dollars each year. Then, there’s the ever-rising cost of key production materials, like cheese. Mozzarella prices spiked in early 2014, which was bad news for Papa Murphy’s and all pizza companies. The Hinsons were going to have to make some difficult choices. 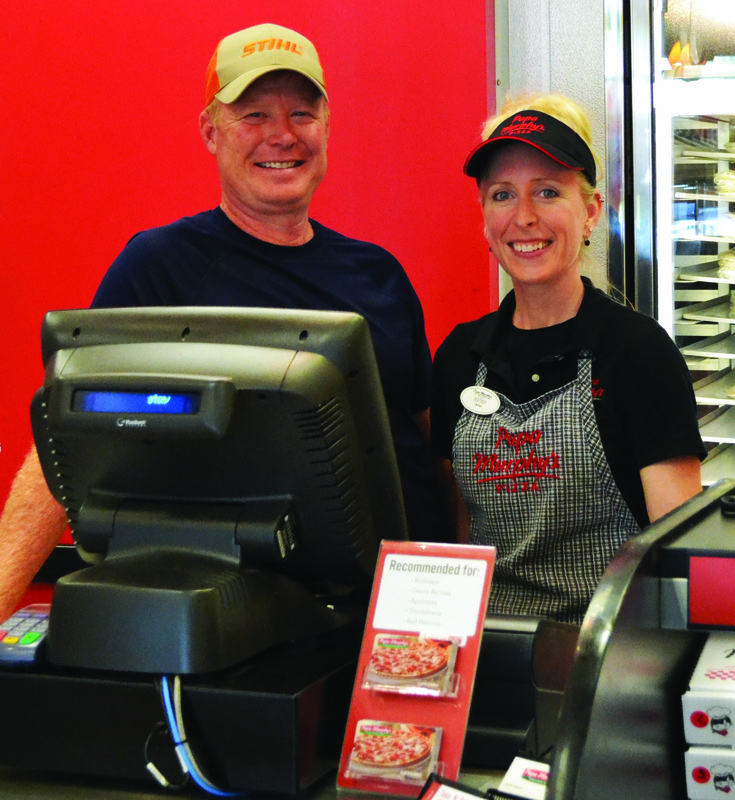 The couple opened Papa Murphy’s in 2011, with Heather managing the restaurant. It struggled early on as customers in Washington warmed up to the store’s concept — offering cold pizzas that are baked at home. Last year was a breakthrough; sales rose 25 percent. The family is forecasting a strong 2014 as well, with growth just below 10 percent. But even with rising revenue, cheese costs are cutting into their profit. It becomes a choice between raising prices, which could send customers away, or bringing home less for their family, which includes three sons. In small business, there are no easy answers. The lawn and garden shop the family purchased in 2013, which Dave manages, faces the same challenges. “Just today, we got an advisory that there’s going to be a cost increase in our chain saw two-cycle oil,” he says. When your family’s well-being is tied to business changes, issues like these take a toll on everyone. “My kids will tell you they’ve had to give up a lot of stuff because we own a business and we have pay our bills before buying luxury items,” Dave says. As a state representative, Dave Hinson makes good use of these lessons in his work at the Capitol. He likes to tell other lawmakers what itís like on the front lines of small business. Dave’s first experiences with business came at an early age. He grew up in a farming family in St. Clair, where he learned about market uncertainty, managing costs, and the need for hard work. Dave’s first business ventures included owning a lawn and landscaping business and a convenience store. He had about 15 years of experience as an owner prior to joining his wife in their two current ventures, where they now employ about 18 people. “I’ve always had the entrepreneurial spirit in me,” he says. The representative also has a long history of community service, beginning in 1995 when he became director of the local ambulance board. 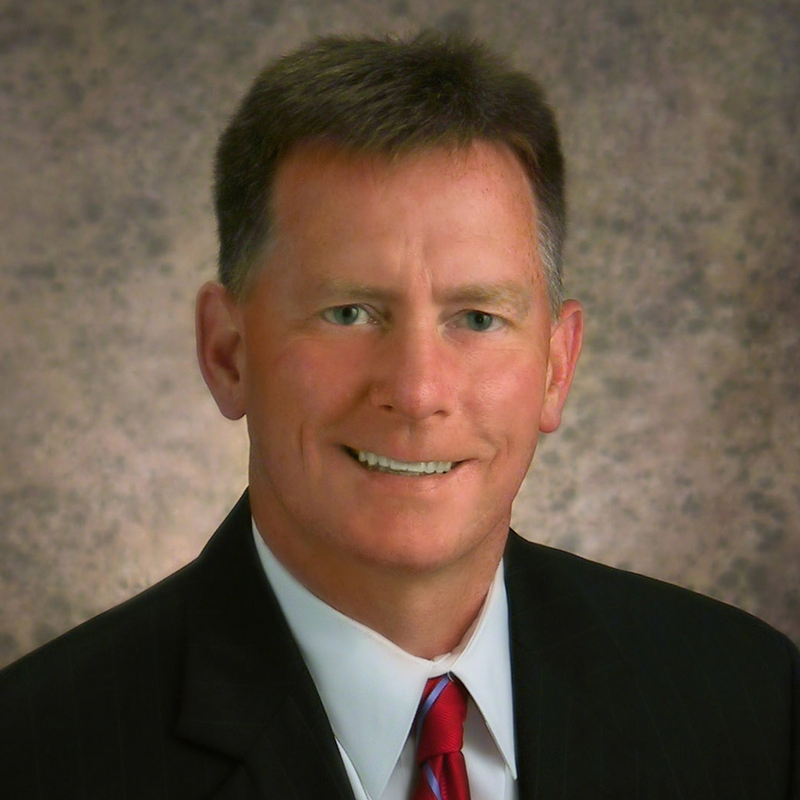 In 2007, he was elected to his community’s school board, where he continues to serve. And he was elected to the House of Representatives in 2010. His duties at the Capitol take him away from his home and business for much of the first five months of the year. Heather shoulders the business responsibilities in his absence. In Jefferson City, Dave Hinson sees opportunities for the state to do more to help small businesses. He would like to change the state’s tax structure to eliminate the myriad of specific tax credits aimed at certain companies. In place of targeted credits, he would roll back the corporate tax rate across the board, giving all companies a break. “I think if we lower the overall corporate tax rate, you would see a lot of companies prosper and hopefully, we would bring more companies to the state,” he says. Dave Hinson also believes it’s important that the state work on behalf of Missouri residents to ensure that there are good jobs here that pay enough to support communities. Despite the many challenges facing small business owners, there are benefits to being your own boss. Itís also incredibly rewarding to build a company and watch it grow. The Hinsons are watching now as the next generation picks up the entrepreneurial spirit. Their son Austin, 13, recently opened a cell phone repair business. Dave gave Austin a space at All Seasons Lawn and Garden store to meet customers and do his work. He also let his son put a sign out front.